When you are trying to lose weight, counting calories can become a stressful activity. How many times have you looked at that piece of cake and turned away thinking about the calories it’s going to impart to your body? When was the last time you dug into a large bowl of ice-cream without feeling guilty? Wouldn’t it be great to know that there are certain foods that can make your body work hard and burn fat? We are talking about negative calorie foods. When you consume such foods, your body uses more calorie to burn them than what it receives from the food. The result is that your metabolism increases. Let’s take a look at 5 such negative calorie foods. Celery comes packed with fiber. It is a rich source of folate, vitamin A, and vitamin C. Do you know that almost 75 percent of a celery stick comprises of water? Due to this, celery provides your body with just a few calories. In fact, celery contains just 16 calories per 100 grams. No wonder, your body has to spend more energy to digest it than what it receives from this food. Grapefruit has more to it than just being a tasty fruit with a sweet and sour taste. More than 60 percent of this fruit is water. The rest part is mostly healthy fiber. Eating this fruit helps to improve digestive health. It also keeps you feeling full for longer and boosts your metabolism. If you know what is HCG diet, be aware that grapefruit is one of the approved foods of such a popular diet as well. Juicy and colorful, a watermelon contains very few calories. Also, it is a great source of vitamins. Having watermelon is a nice way to keep your tummy full and increase your energy. Since it is also rich in protein and fiber, it helps to increase your body’s metabolic rate. For anyone on a weight loss mission, this refreshing fruit is a boon to have. 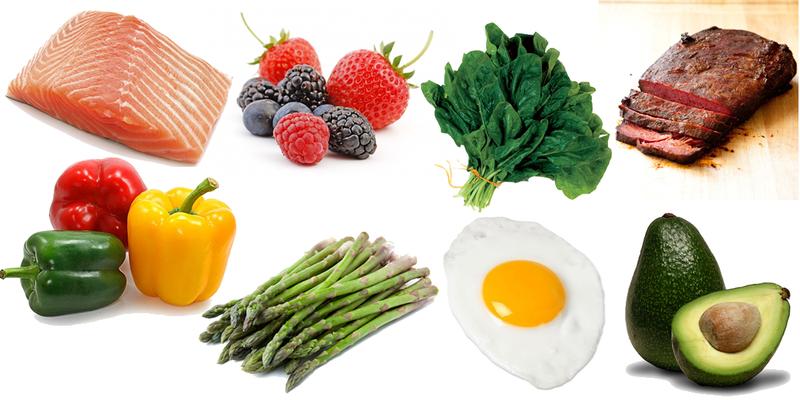 Make it a part of your regular diet and help your body to burn fat on its own. Tomatoes are a key ingredient in most healthy salads. But they are not included in this list for this reason. This versatile food is also quite high in water content and low in calories. That’s why eating it can make your body burn more calories than what it gives the body. Since cucumbers are high in water content, they are great for keeping your body hydrated. Also, cucumbers are low in calories. They are rich in vitamin C. If you include cucumbers in your diet, you can help your body to develop resistance to viruses and bacteria. But that’s not all. You can help your body to burn extra calories by eating this food. If you are looking for ways to burn calories, including these negative calorie foods in your diet can do the trick for you.